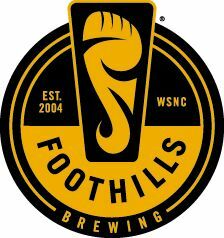 There will be some networking and trivia around 6:00pm with appetizers and beer sampling courtesy of Foothills! 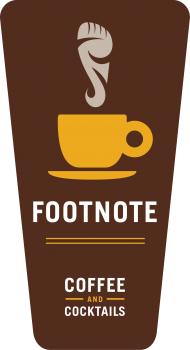 • Everyday parking is available behind Footnote building off Holly Avenue and in the Nash Building parking lot at the corner of Poplar and W. Fourth St.
• Handicapped parking is available in the parking lot next to Bookmarks at Foundations Early Learning Center. 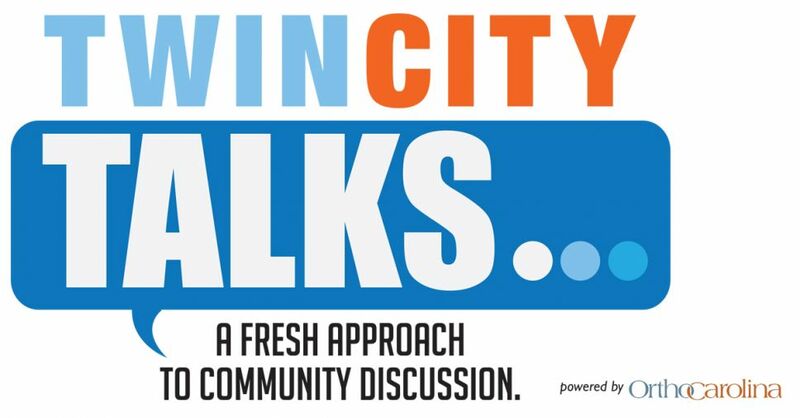 Connect with Twin City Talks Spring Forum!